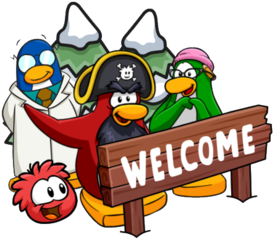 A new pin has been hidden on Club Penguin Rewritten until December 6th, which Herbert has ordered us to look for quietly! You will be able to find it on the table in the Waiting Room at the Lighthouse. The pin is the First Aid one, and you simply need to click on it to add it to your inventory and stampbook! You will then also be able to wear it, so be sure to pick up this pin soon! Before I conclude this post, I’d like to give a big thank you to Larry! for helping me find this pin earlier! 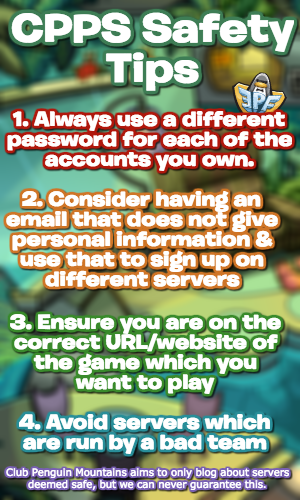 Thank you very much for reading, be sure to check back for more of the latest CP Rewritten news and guides! A new pin has been hidden on Club Penguin Rewritten until November 22nd, the Polar Paw Print! It is located in the Underground Pool underneath the Plaza. To obtain this pin, simply waddle up to it and click it, then click “Yes”. The pin will be added to your inventory and to your stampbook! Here’s what the pin looks like. This pin looks great, so definitely be sure to pick it up before November 22nd! Thank you very much for reading, I hope that this guide helped!